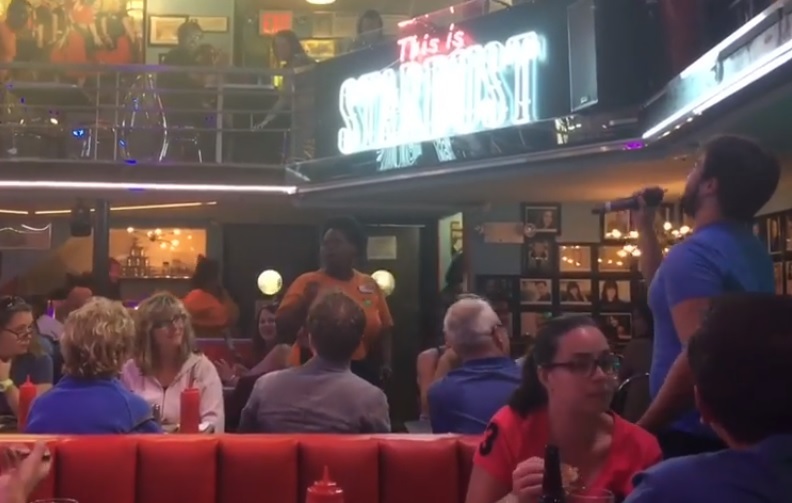 Some footage [see video in this post] from last night’s “Sip In” at Stardust diner, where servers and former staff are fighting for the right to join a union (that’s right, they don’t even have the right to fight for their rights), along with a laundry list of other abuses perpetuated by management. SFU is a branch of the Industrial Workers of the World (IWW), the singing union. 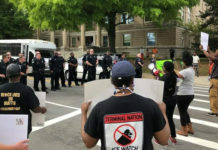 We are working to guarantee that all employees are safe, secure, fairly compensated and treated with the respect and dignity they deserve.